There are many opinions about the best sleeping position. The truth is: It Depends. 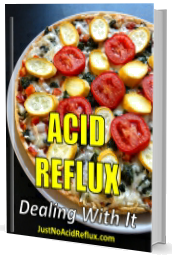 If you have acid reflux, the best position is to the left side. Sleeping on your back can be the best, because of its neutral position, except when you have sleep apnea. Specialists say that sleeping on your back can also put stress on the curve of the spine. This can be avoided by placing a pillow under the knees. In this way, the head, neck, and spine are correctly aligned in a neutral position. 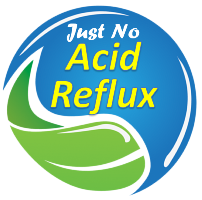 Also, in case of suffering from acid reflux, elevating the head will prevent the food matter from returning from the stomach. More info click here.